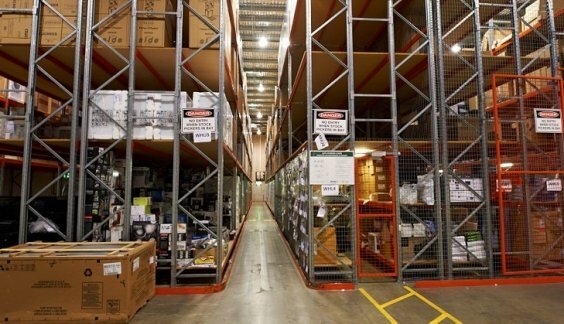 Or does your operation involve a stock picker? 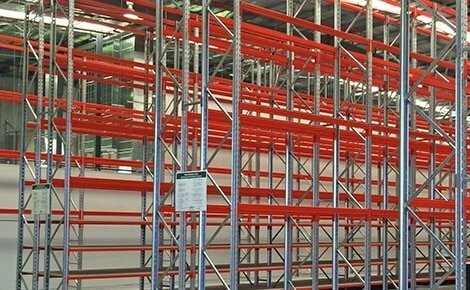 You need a narrow aisle racking system – and MACRACK should be your first choice. 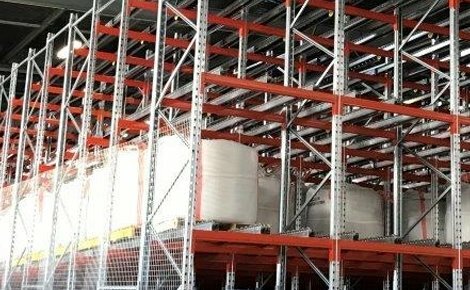 What Is Narrow Aisle Racking? 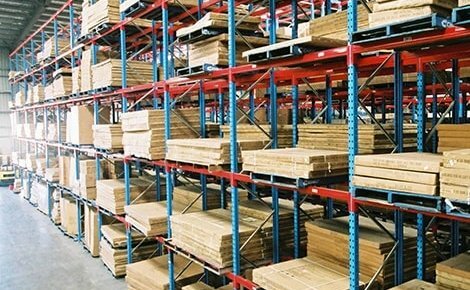 Narrow aisle racking, or furniture racking, is essentially a supersized pallet racking system. 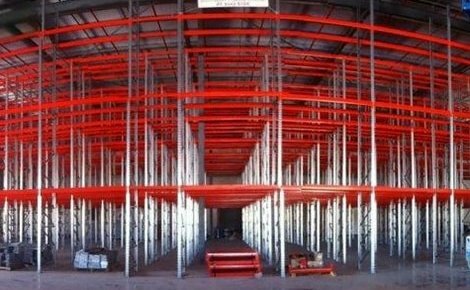 Narrow aisle racking is made up of big shelves capable of storing large goods, furniture items, and other cumbersome products. 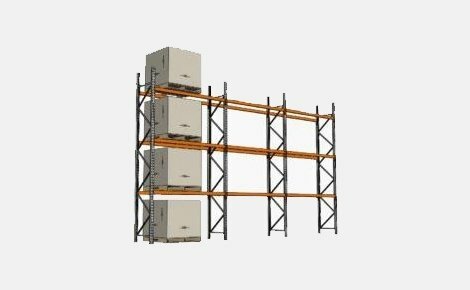 These racks are usually accessed by a stock picker rather than a forklift. 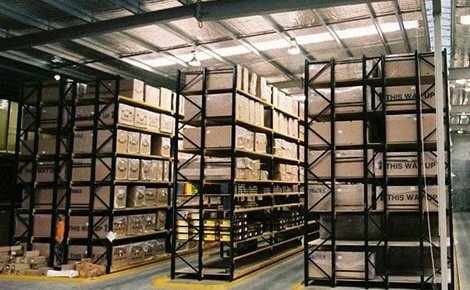 Stock pickers are a personnel platform that allows the driver to move around the warehouse like a forklift; however, they go up and down on the platform instead of always being ground level. 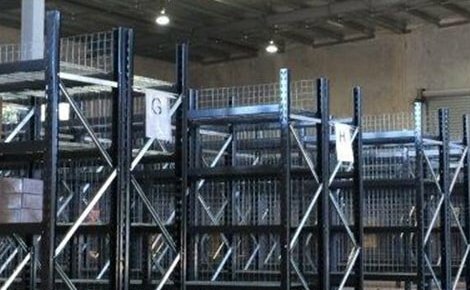 This is great when items are not stored on pallets and need to be manually handled, as the staff can walk into the racking system from their platform. 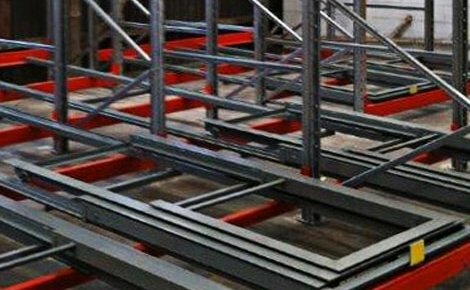 Using a furniture racking system will greatly increase the efficiency of your warehouse space and allow items to be stored correctly with reduced risk of damage. 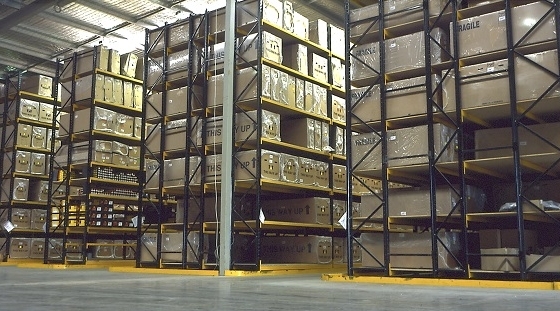 The system’s flexibility means that small items, such as lamps, can be stored next to larger items, such as couches. 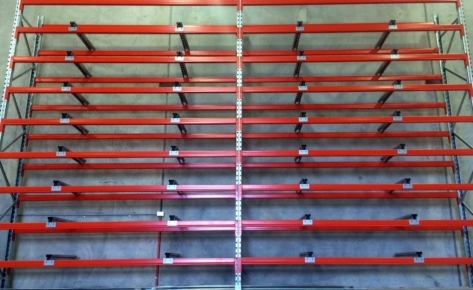 Another major benefit is an increased storage capacity. 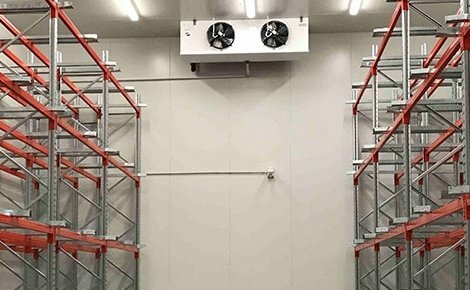 As the aisles are so narrow, and for each vertical level you essentially gain the same amount of floor space again, you may be able to triple or even quadruple the amount of area available for storing your stock! 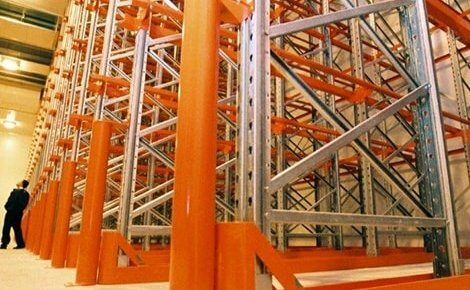 The name of the narrow aisle racking system is related to the machines that operate in the space. 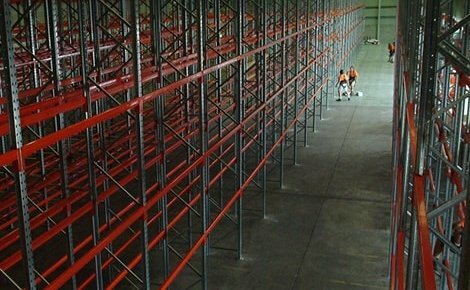 Since staff are going up and down on the stock picker, there is a risk of falling if there isn’t racking on either side to act as a boundary. 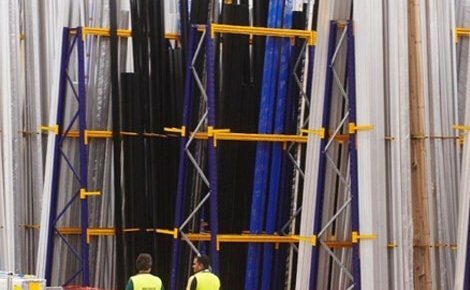 To reduce or eliminate the risk of injury, we design and measure the aisles to always have protection on both sides of the picker. 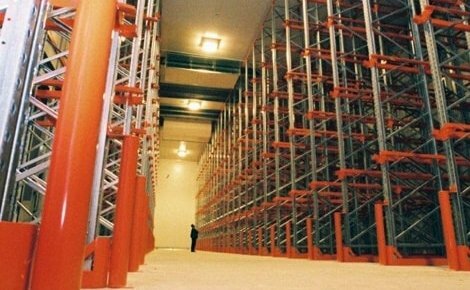 The furniture racking system is based around the idea that large pigeon holes/picking areas would suit larger items. 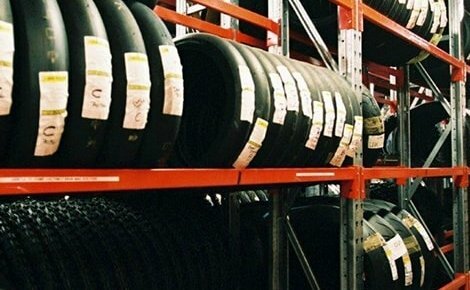 So we do just that – it’s really that simple. 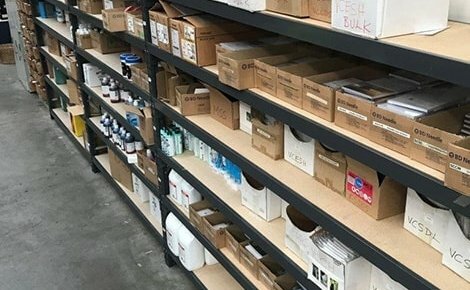 We have shelf levels spaced out just above head height, and each level has particle board screwed to the top allowing staff to walk into the racking system and pick items for their orders. 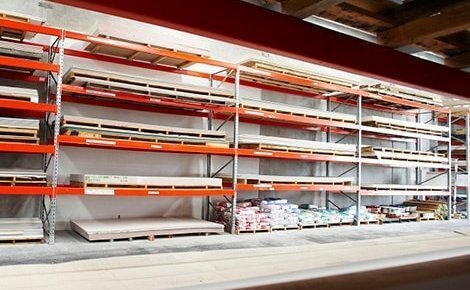 As an extra precaution, we include a guide rail on all our furniture racks to prevent accidental damage to the racking from the stock picker. 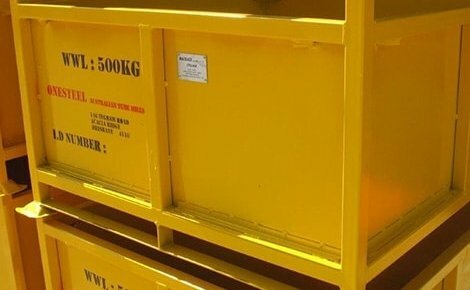 This is 75mm x 100mm x 8mm, made of steel, and Dyna-bolted to the ground every couple of hundred millimetres. 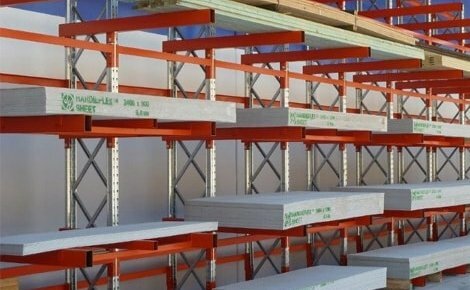 This ensures the racking – and your staff – are safe from harm. 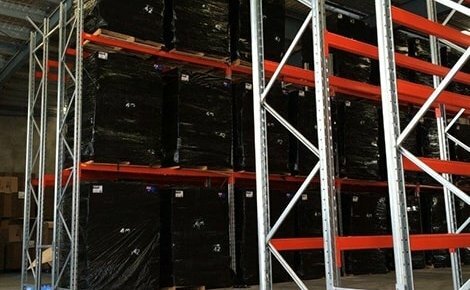 Change the depth of the levels. 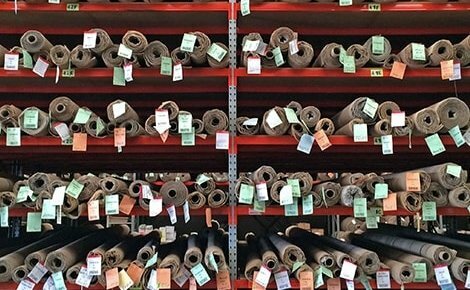 There are plenty of options and room for customisation, and MACRACK’s warehouse experts will work with you to create the optimal solution for you and your organisation. 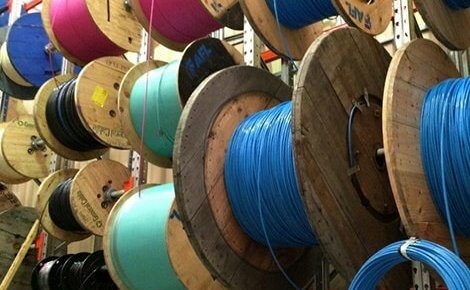 Many of our bigger clients use this system, but it can also be scaled down to suit smaller companies as well. 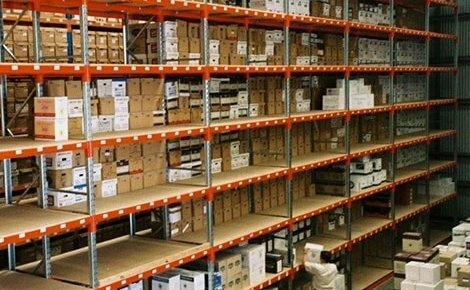 If you need to store furniture or cumbersome items, give MACRACK a call and one of our professional, experienced staff members will be happy to assist you.